Are you thinking outside your Retail, Consumer Product or Manufacturer box? Listen to the Future of Retail webinar. The retail landscape has shifted dramatically in the 15 years, even 5 years. Some retailers got comfortable and didn’t want to adapt to emerging technology trends. Those retailers are no longer around, and a few group of retailers that built their company on Customer Experience and innovative technology have moved to the front of the pack. This webinar will get you thinking, get you motivated and spark your inner innovation. 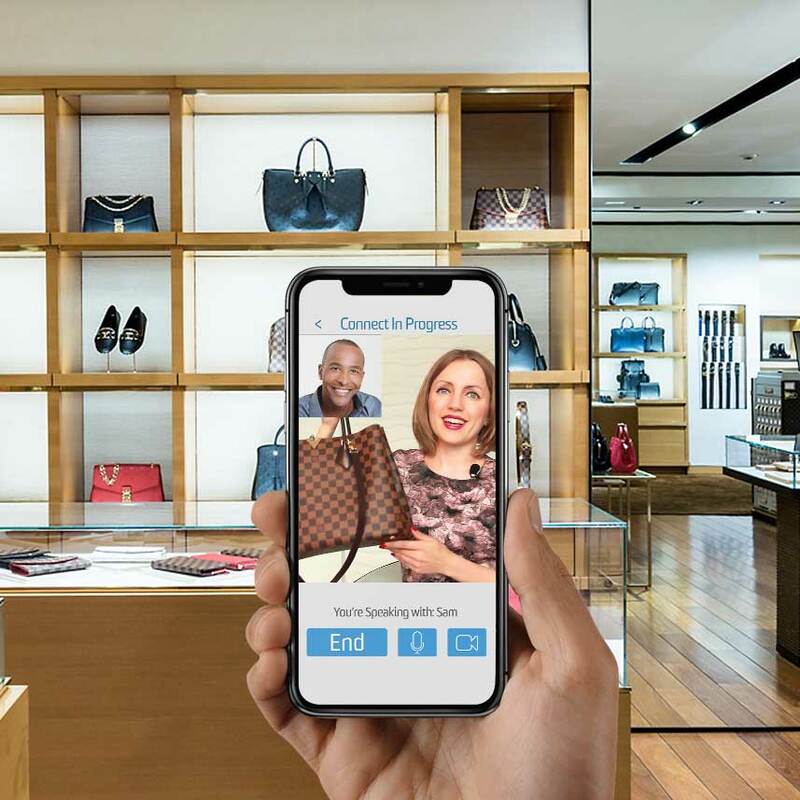 We’re going to talk, what’s hot, what’s not and what EVERY retail executive should be thinking about for the Future of Retail, Customer Experience and connect the virtual and physical shopping experiences. How to increase revenue without more stores or different ones? What Drives Purchase Journey Timeline & How Video Shopping Assist reduces it! Want to learn a little about why other retailers are excited about Video Chat?